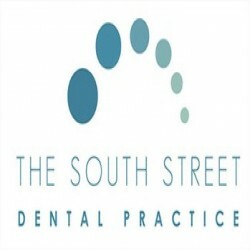 Located in Elgin and serving the Moray community since 1973, The South Street Dental Practice is owned and managed by experienced dentists Bill Bennie and Gary Bethune. We are a friendly, caring private dental practice and promote long-term good dental health through excellent quality dentistry at our practice. Everyone at our practice is committed to providing you with the very best in dental healthcare. Our dental team brings a wealth of experience to the practice. As well as general dentistry, we also provide tooth whitening service and sports mouth guards. Our practice located on South Street, Elgin has state of the art facilities and continuous investment in the practice has recently included a digital X-ray system and local decontamination unit.